Circuit breaker Compact NS80H - MA - 80 A - 3 poles 3d. Circuit breaker Compact NS80H - MA - 50 A - 3 poles 3d. Circuit breaker Compact NS80H - MA - 25 A - 3 poles 3d. Circuit breaker Compact NS80H - MA - 12.5 A - 3 poles 3d. 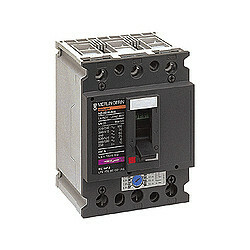 Circuit breaker Compact NS80H - MA - 6.3 A - 3 poles 3d. 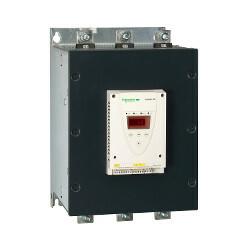 Circuit breaker Compact NS80H - MA - 2.5 A - 3 poles 3d. 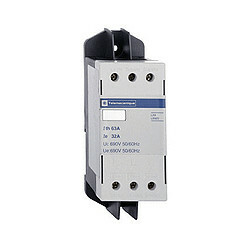 Circuit breaker Compact NS80H - MA - 1.5 A - 3 poles 3d. Soft starter for asynchronous motor - ATS01 - 3 A - 110..480V - 0.55..1.1 KW. 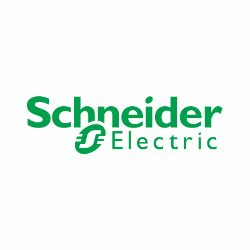 Soft starter for asynchronous motor - ATS01 - 6 A - 110..480V - 0.75..3 KW. 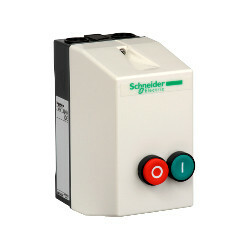 Soft starter for asynchronous motor - ATS01 - 9 A - 110..480V - 1.1..4 KW.